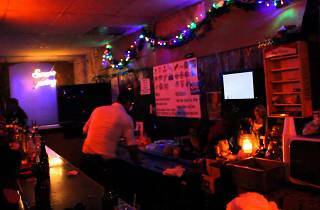 A dive in the truest sense of the word, this no frills DTLA bar boasts the cheapest of drinks, a raucous dance floor, regular drag shows, and no cover charge to speak of. The ever-evolving Downtown scene may have no shortage of buzzy new restaurants and upscale coffee shops, but when it comes to gay bars, the New Jalisco is one of the few and the proud. 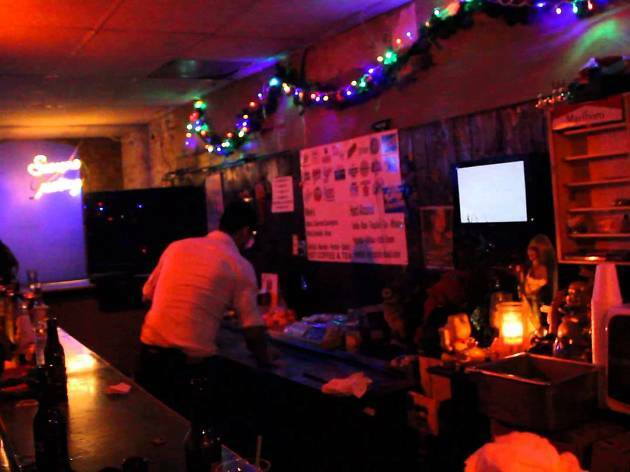 With a largely local and Latin clientele, cash only drinks, and music ranging from pop to cumbia and reggaeton, the New Jalisco is a DTLA institution that guarantees an uninhibited good time, no matter who you are or what neighborhood you hail from.